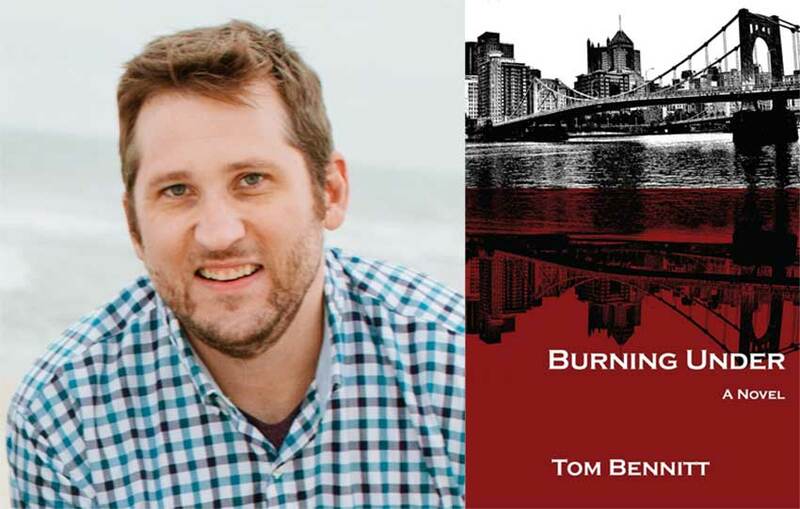 Born and raised in western Pennsylvania, Tom Bennitt earned an MFA (Fiction) from the University of Mississippi and a PhD (English) from the University of Nebraska. His work has appeared in several literary journals, including Texas Review, Prairie Schooner, Word Riot and Descant. The 2017 Emerging Writer-in-Residence at Penn State-Altoona, he now resides in State College with his family.